It’s hard to believe the Toronto Blue Jays’ 2017 season is already underway. After dropping their first two in Baltimore, the Jays head to Tampa Bay for a four game set inside the “House of Horrors”. 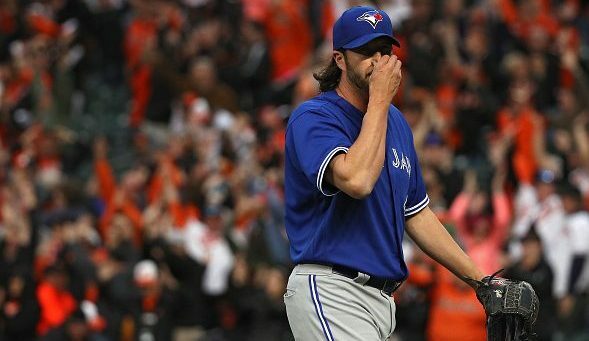 An early-season series win (or even a split) against the Rays would be a welcome change to what has otherwise been an extremely bad run of games by the Blue Jays at Tropicana Field. At any rate, before the Jays kick off this series, why not waste a few minutes watching the videos below? Aaron Sanchez’z WestJet commercials are now available, there’s a segment with Josh Donaldson and Mark DeRosa and a “What the Buck” return. The the last number of years, Toronto Blue Jays players have starred in their very own WestJet commercials. You may have seen most of these during the Blue Jays broadcast already, but it looks like Sanchez is the latest Blue Jay to get some additional TV time. Some of the commercials land better than others – the puppy one is probably the best, because … puppies, right? keep in mind, this is Aaron’s first foray into the TV commercial/player endorsement universe. 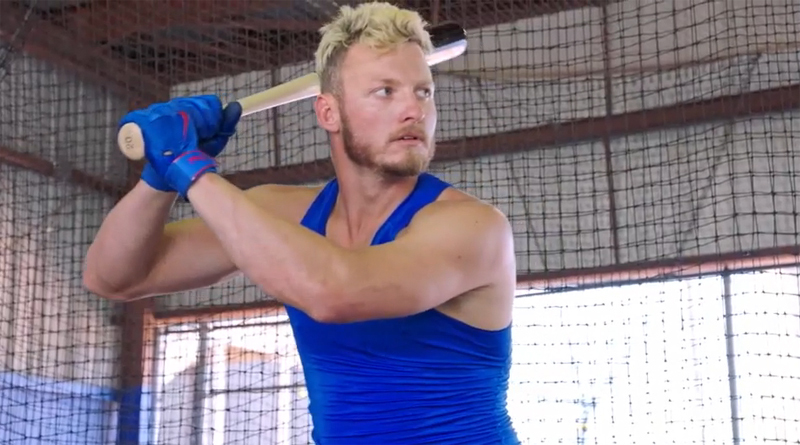 I’m still waiting for MLB Network to post the full segments from this interview (likely to be posted here later), but they released this short preview of Josh Donaldson’s spot on MLB Network’s “MLB Central”. The million dollar quote from Donaldson in this clip – “You and me aren’t working on anything. I’m gonna work on what I’m going to work on. That’s for me”. What the Buck Are We Talking About? This comes via Joey Belfiore, the actor behind the “What the Buck Are We Talking About?” series. I stumbled across this series last fall, and thankfully Joey brought it back for a second season. This is the Opening Day edition with appearances by Buck, Gibby and Joey Bats. You won’t find a better John Gibbons impression out there, and Joey’s impressions of Buck and Bautista are pretty great, too.